« UK flooding: climate change, Environment Agency mistake, or something else? 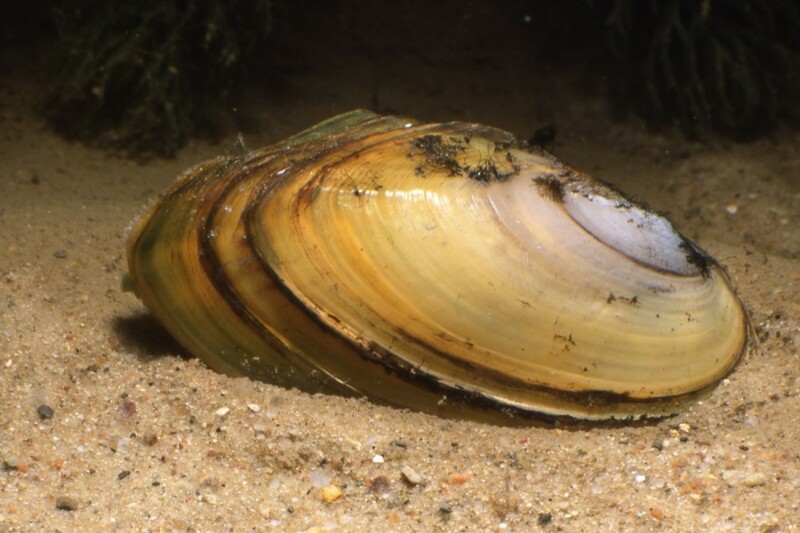 Residents of Staines have finally unearthed (or rather un-watered) the dastardly nemesis that has caused the river Thames to flood their properties – the Depressed River Mussel. The Environment Agency has admitted that it has avoided dredging the river to ensure that the rare creatures are not damaged. New Age activist Lucinda Strop, speaking from a flooded mansion on what used to be the banks of the Thames, has volunteered to provide counselling for the mussels, so that they can lead a more fulfilled life in another location. ‘I have a lovely pot with some wine, cream and onions that I think they will absolutely adore,’ she told local press. so depressed shellfish really are taking over….